Come and visit us at our showroom on Penzance Road in Helston. 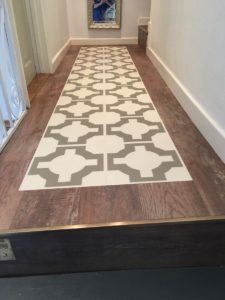 See what ranges of carpets and flooring we have to offer you and let us help you in making the right choice aesthetically and practically. 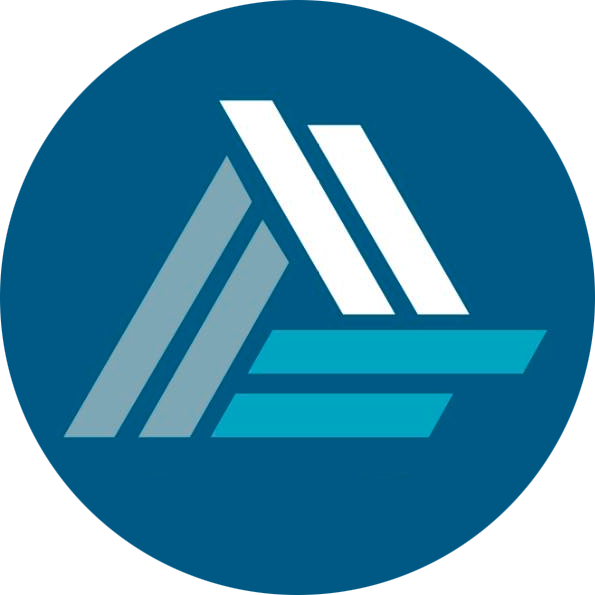 Trust the experts! 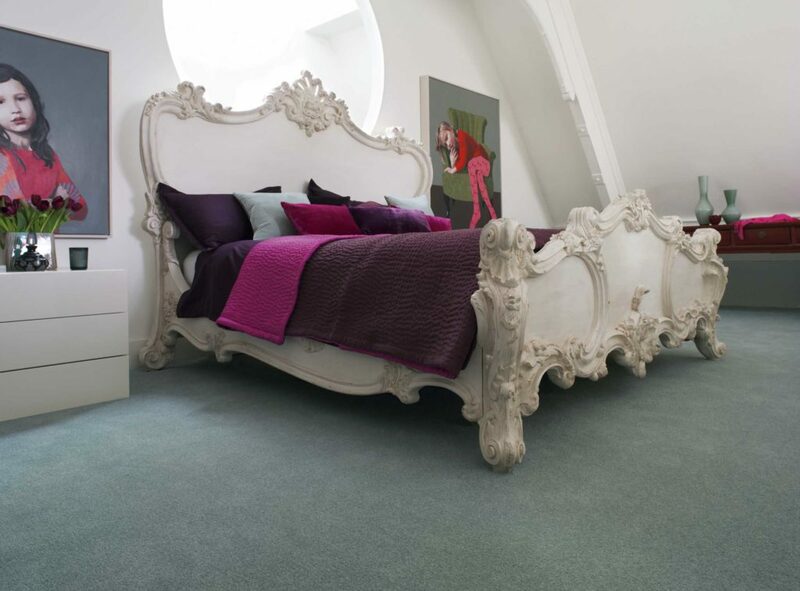 We’re proud to be part of The Carpet Foundation, you can read more about The Carpet Foundation here or you can always contact us if you have any questions or comments. We’d love for you to visit our showroom in Helston, Cornwall. 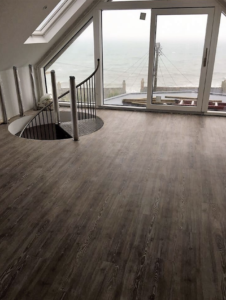 As well as Cushioned Vinyl at Alfords we have Waterproof Laminates and an array of Luxury Vinyl Tiles that can give your Bathroom a touch of individuality as well as practicality. 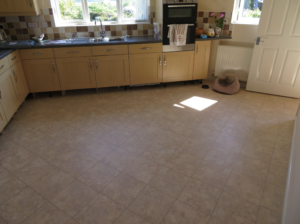 Ceramic Tiles are out and Luxury vinyl Tiles are in to give you the ability to create fabulous floors that are warm and easy to clean, why not see what we have to offer. 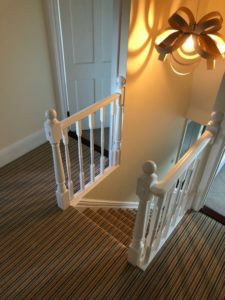 Hardwearing Carpets full of texture and design, choose from wide range of Classic or Bold carpets for your stairway and why not get creative with Runners and Stair Rods too. 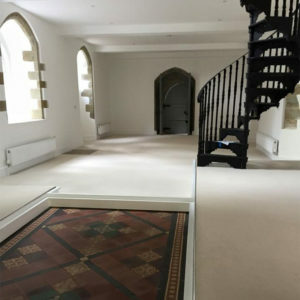 Come and visit us at our new showroom, see what ranges of carpets and flooring we have to offer you and let us help you in making the right choice aesthetically and practically. We will give you a free professional measure and whilst we are there why not get some more advice on the technical details. YOUR QUOTE CAN BE SENT TO YOU VIA EMAIL OR POST OR WE CAN CALL YOU TO DISCUSS YOUR QUOTE OVER THE PHONE, WHICHEVER IS MOST CONVINIENT FOR YOU. 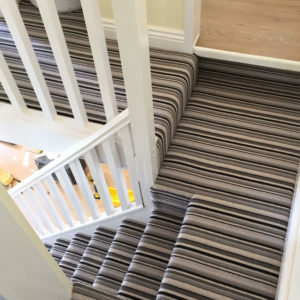 At Alfords we have a comprehensive Range of carpets to suit all areas in your home from Axminster Broadlooms to Modern Designer Brands such as Alternative Flooring, Easy Clean Synthetics and Many More. 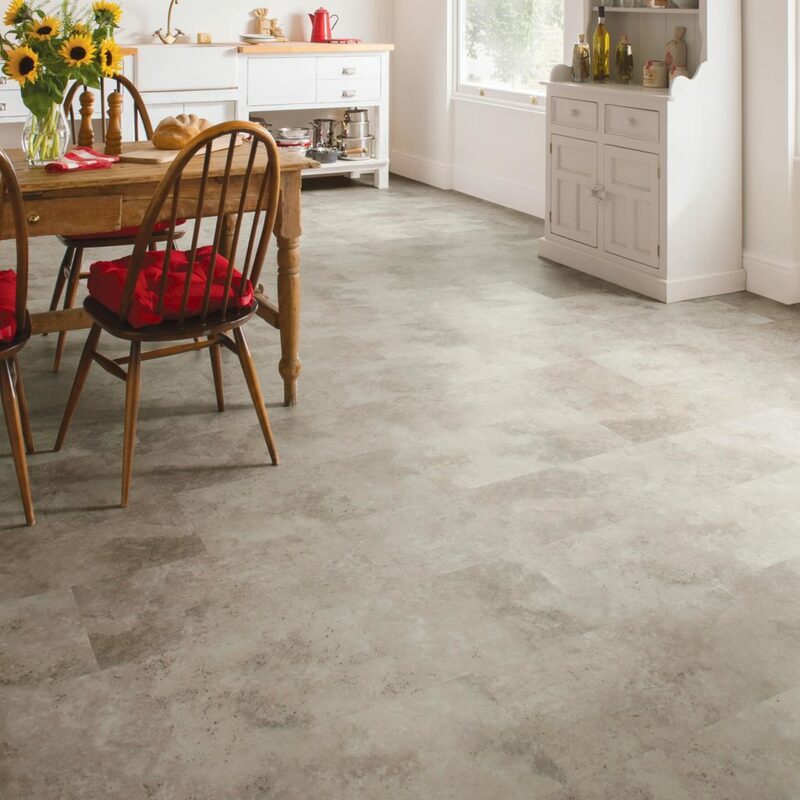 From Amtico our top brand of Luxury Vinyl Tile, with numerous styles and designs to choose from to more affordable options of LVT that have long warranty’s and good wear layers that can also help you create a striking look in your home, we have a great range for you to see. 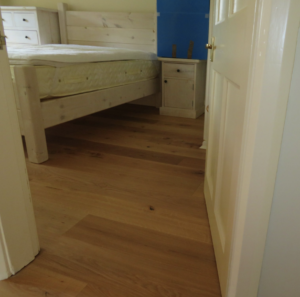 Choose from width and finish with Boen or Rustic and Classic with V4 and be safe in the knowledge that being Engineered your floor will be stable and durable enough to look good for years to come. 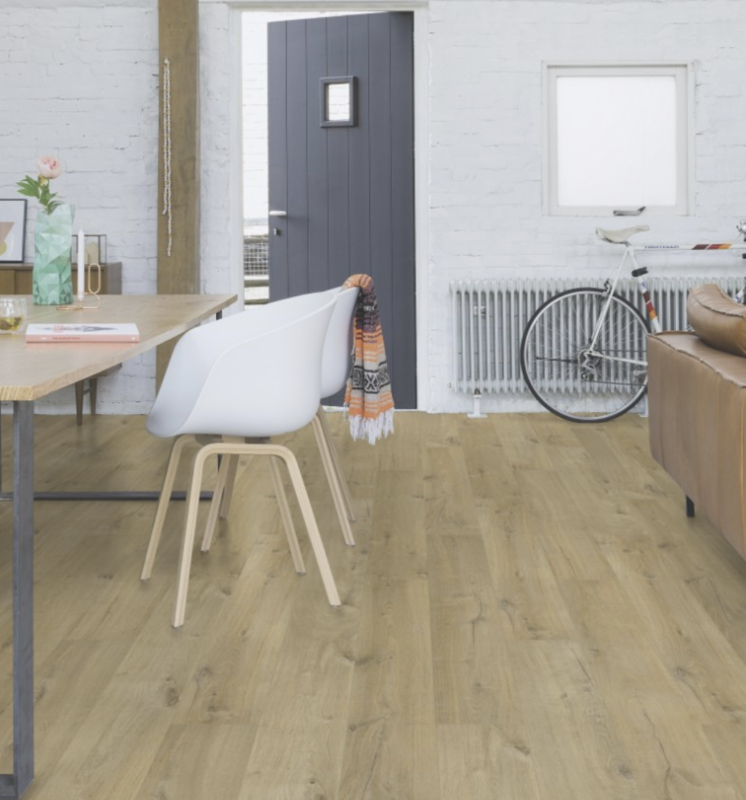 Also take a look at our Laminates, no longer the squeaky and slippery product we remember, Quickstep offer texture and realism in their design as well as waterproofing, yet another affordable way to create a beautiful yet practical look in your home. 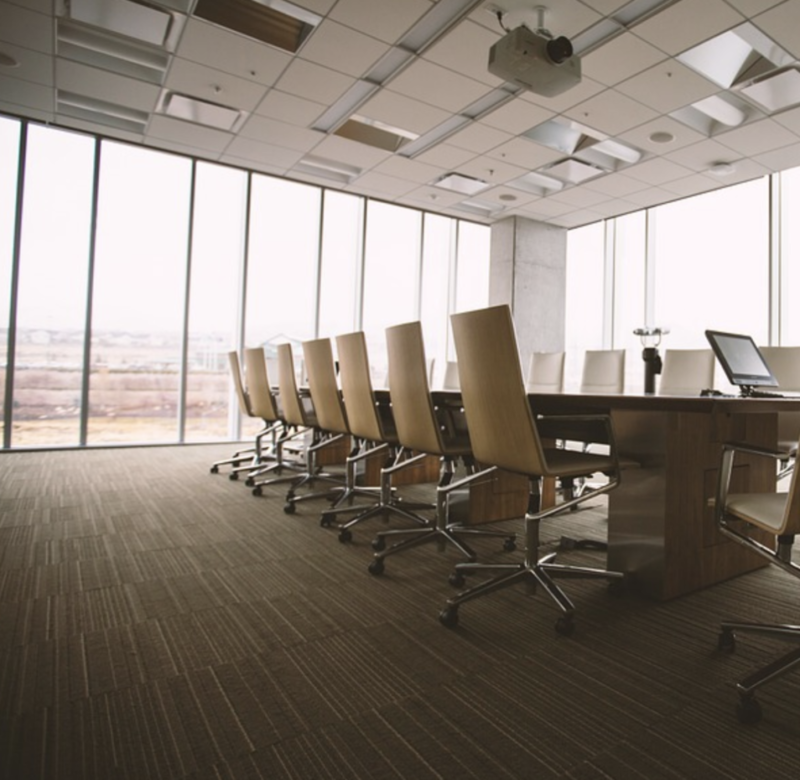 From Commercial Carpet Tiles to Wooden Sports Floors we have a good range of Commercial Flooring Options through trusted brands that we can Supply and Install or Just Supply. 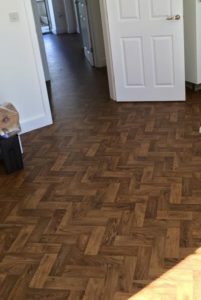 We also have the capability of providing and installing flooring for small housing developments and offer substantial discounts for large orders of carpet.